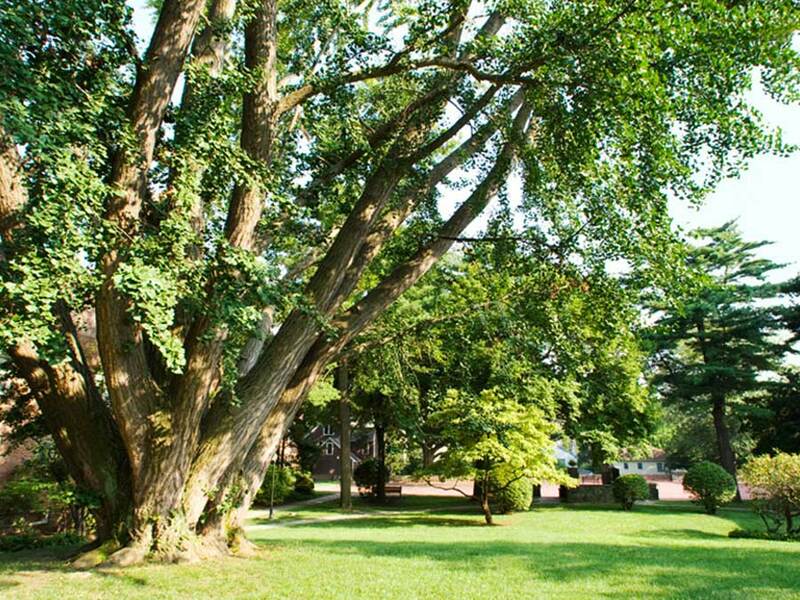 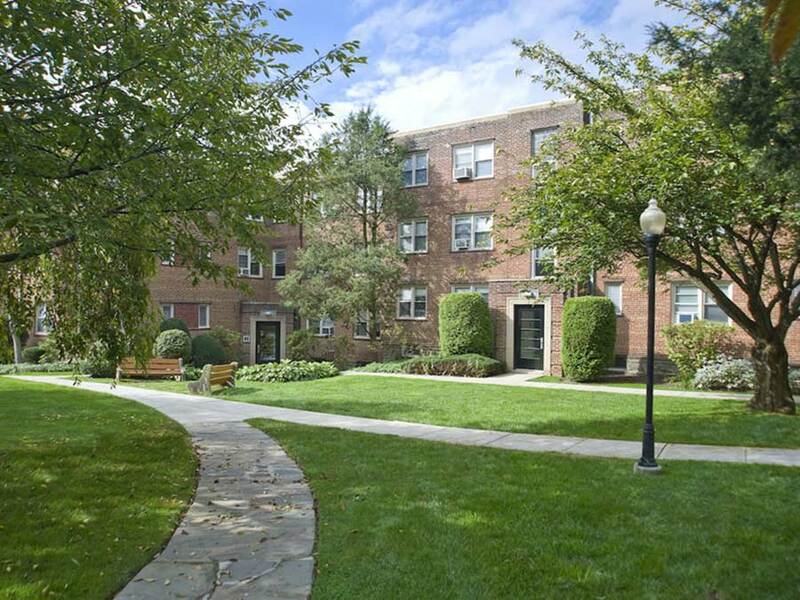 Situated in Narberth, Pennsylvania, Montgomery Court is located in the prestigious Lower Merion school district with easy access to St. Joseph’s University and Philadelphia College of Osteopathic Medicine, as well as a short commute to Center City Philadelphia. 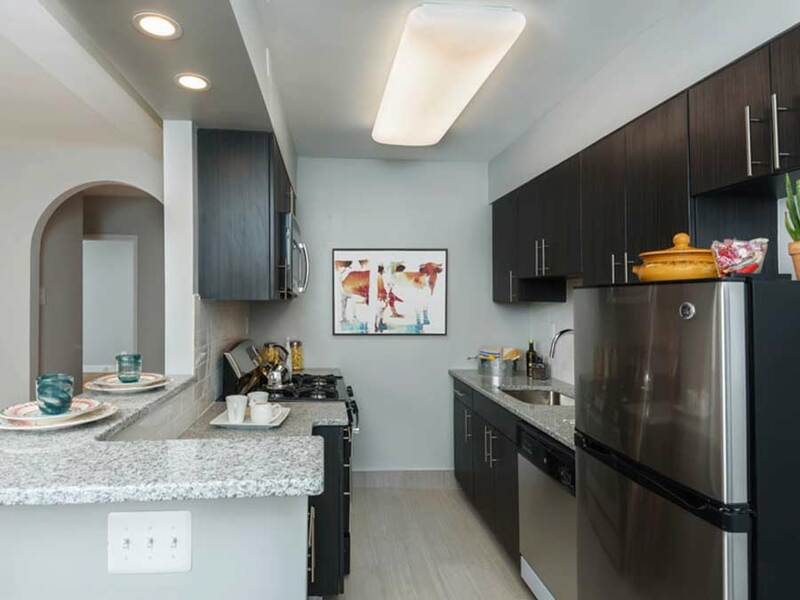 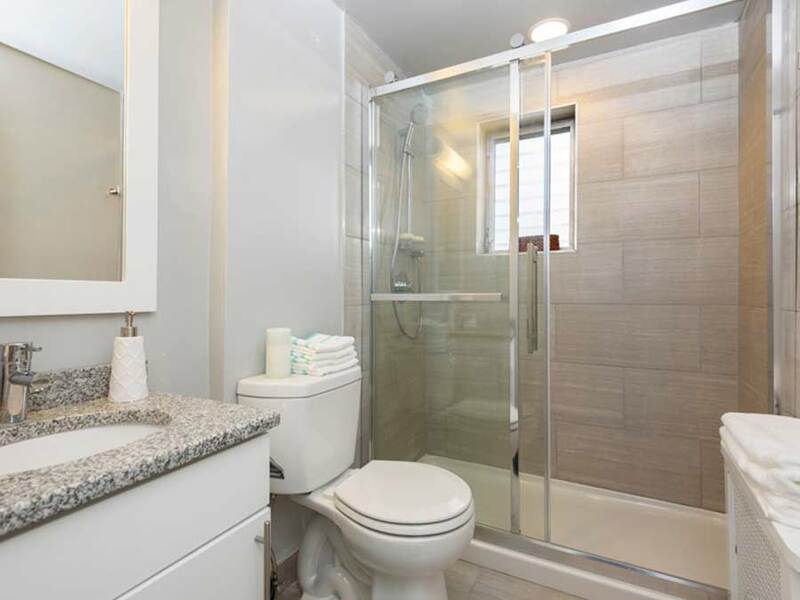 Studio, one, two, and three-bedroom apartment homes feature hardwood floors, stainless steel appliances, revitalized kitchens with brand new cabinets and flooring, as well as complimentary heat, hot water, cooking gas and gorgeous courtyard views. 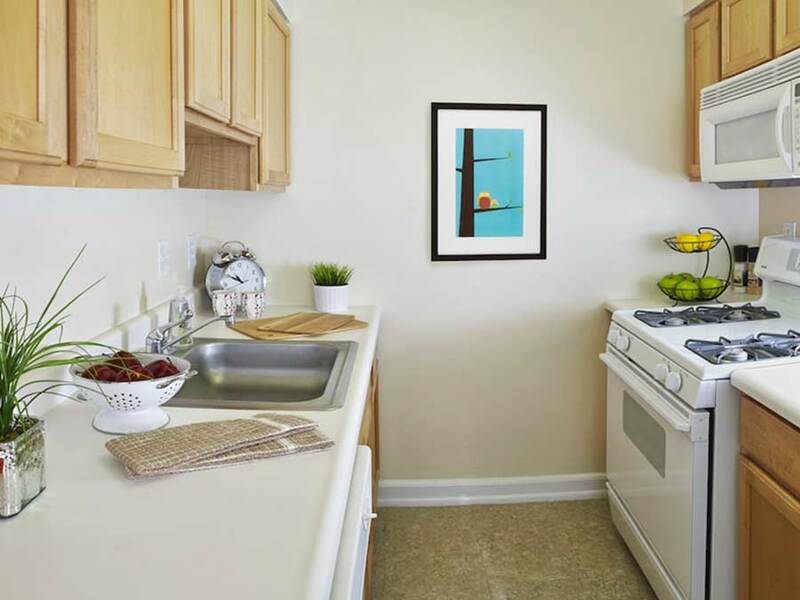 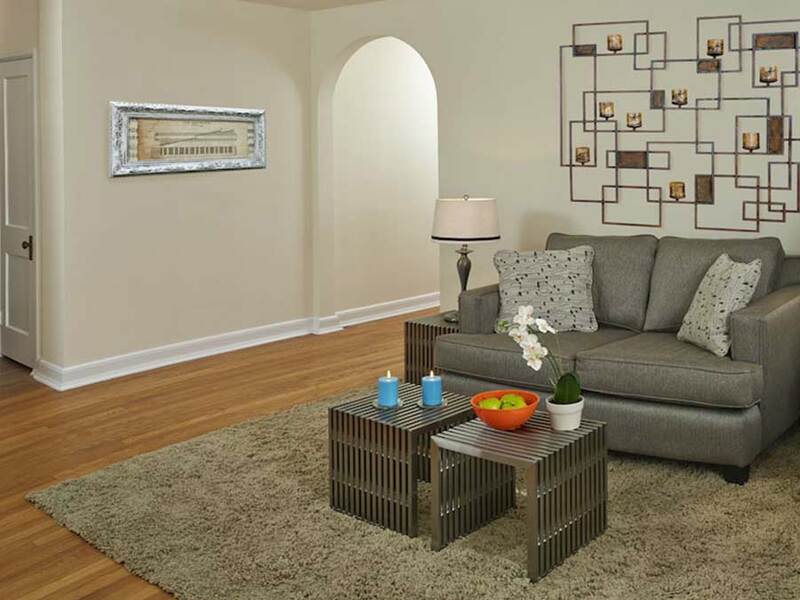 Residents enjoy all-inclusive amenities like beautiful gardens and courtyards and complimentary storage. 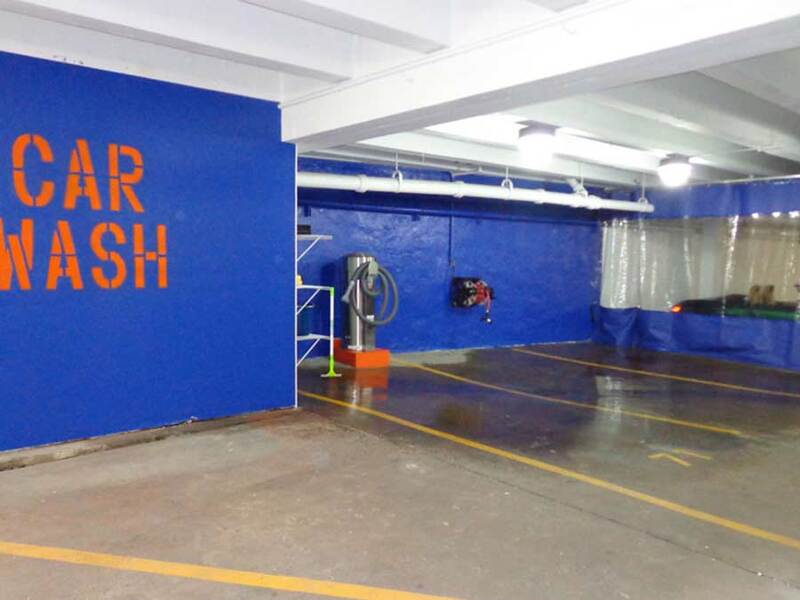 Underground parking is available with Brand New Self Service Car Wash Center. 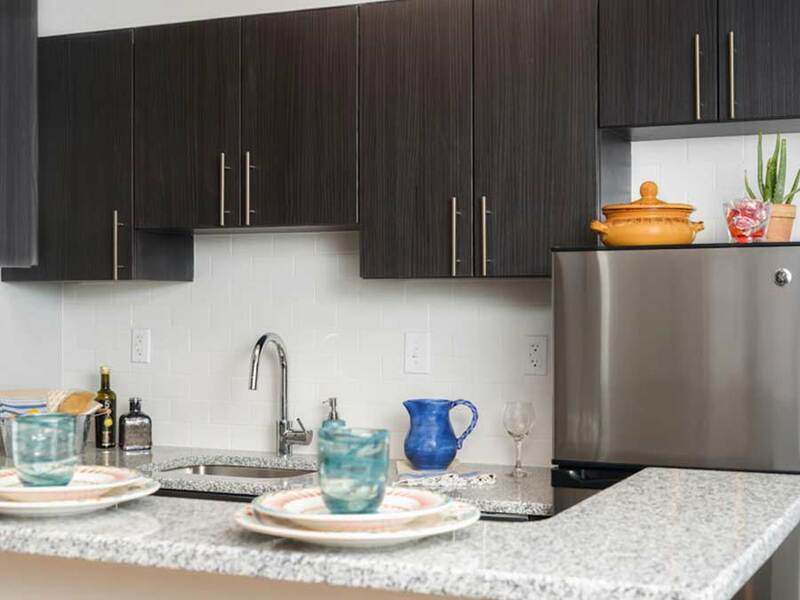 Montgomery Court is just steps from the train station and the shops of Ardmore, and minutes from a wonderful selection of restaurants, nightlife and recreation. 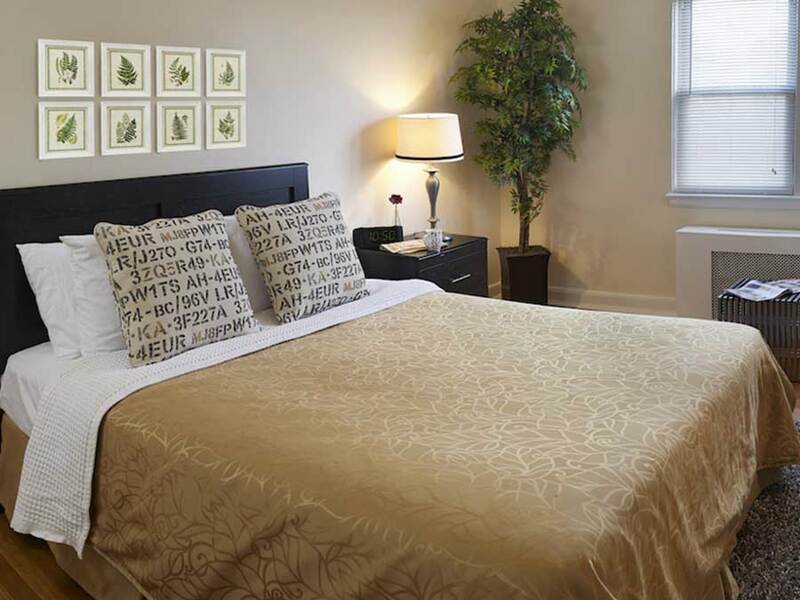 Plus, Center City Philadelphia is just 15 minutes away. 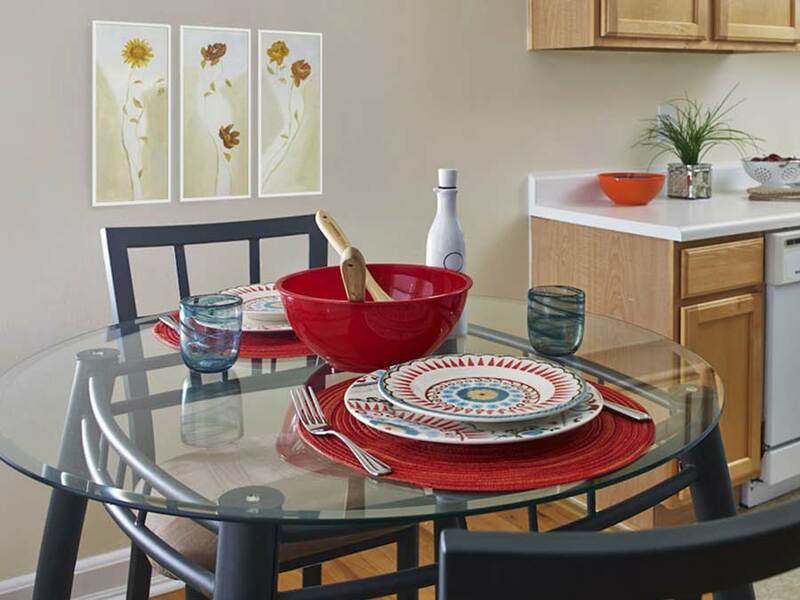 Ready to Call Montgomery Court Home?